Award season is the absolute worst, especially if you consider yourself a true lover of cinema. It’s an absolutely ridiculous time when studios, artists and film fans gets a little too invested in the concept of competition. I used to find the annual award season to be slightly interesting and amusing, but as I’ve gotten older I’ve started to hate the way-too passionate conversations around what films are truly ‘award worthy’ and the maddening amount of political correctness that has turned handing out first prize statues for art while wearing ball gowns into something even more ludicrous. The idea of pitting art and artists against one another in a competitive environment is inherently stupid. While there’s nothing wrong with celebrating art and artists the sheer glut of award ceremonies and the political style campaigns engineered to help win them has become a laughable farce. Right off the bat, you could invalidate the idea that the Oscars truly feature the best movies and performances of the year because they really only focus on a small cache of films that have positioned themselves as Oscar hopefuls. Doesn’t it surprise anyone that every year the vast majority of nominees are already well established stars and talents? Becoming in Oscar nominee requires you to already be someone of consequence. Sure, there’s the rare occasion where a first time performer, writer or director finds their way into the nominee pool. But the vast majority of everyone nominated are creators who are already well connected industry types who have jockeyed their way to a nomination, rather than earned one for no other reason than the quality of work. Most Oscar nominees are positioned to be released at a time that gives them maximum award season exposure. 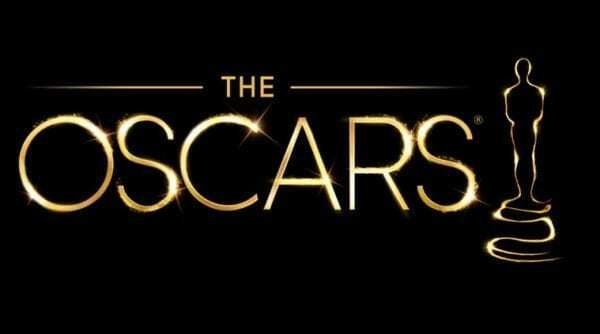 Oscar contenders are not simply made; they are pushed and prodded through a great deal of PR to ensure their names hit the ballot. The Academy Awards is a huge circle jerk for the Hollywood elite. Awards are stupid, and you’re stupid for caring about them. Why? Because the award doesn’t make a film any better. And because art isn’t football. The idea of ‘winners’ and ‘losers’ in a creative medium is ridiculous. The Oscars are little more than a dog and pony show for film fans. There’s been a lot of drama over the past 10 years or so about the role of blockbusters in Hollywood’s awards process. 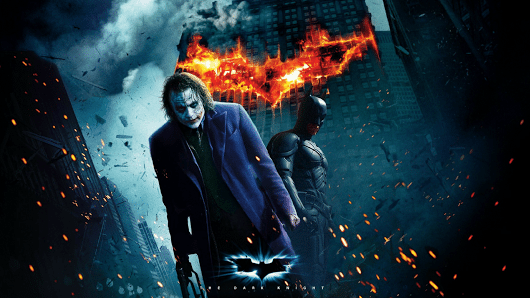 After The Dark Knight wasn’t nominated in 2008, film fans went ballistic and the Academy of Motion Picture Arts and Science made changes to their rules to allow more Best Picture nominees in the hopes of representing a wider swath of movies. The results have been occasionally interesting. A few big budget blockbusters managed their way in including Avatar, Mad Max: Fury Road, Gravity, The Martian, Inception and Black Panther. And the truth is, every single one of them feels like a sore thumb. I said award season and movie awards don’t matter, and they don’t. But there is still a difference between a well crafted piece of cinema and a crowd pleasing blockbuster. Seeing a movie like Avatar or Black Panther next to exceptionally well crafted pieces of cinema feels insulting. As if the bar is being lowered so everyone can feel as though the kinds of movies they like can be considered for the most sought after awards in the film industry in a poor effort to seem relevant to the Marvel movie crowd. And I got news for the Marvel movie crowd: none of those movies deserve any kind of award consideration outside of the technical categories. 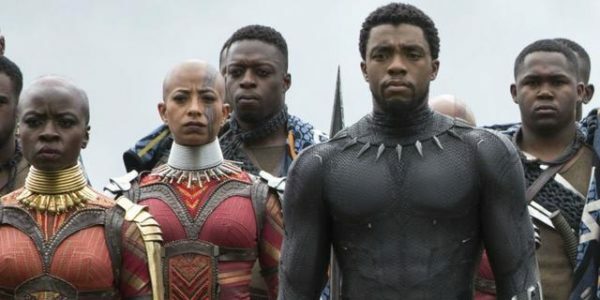 I’m against the idea of awards for art, but if you’re going to have a legitimate conversation about what constitutes the most creative, serious pieces of artistry, you can’t have the thinly written, cliche heavy comic book adaptation with terrible CGI as one of the contenders and expect to be taken seriously. Blockbusters are about mass appeal. Four quadrant crowd-pleasers that have to soften sharp edges and dumb down material so everyone from age 8 to 88 can enjoy them. These broad strokes prevent the kind of detailed artistry that defines so many great movies. In trying to please everyone, the best a blockbuster can achieve is ‘good’. Greatness is reserved for performers and pictures that take risks. That doesn’t describe a movie like Black Panther. That describes a movie like BlacKkKlansman. And I realize that people want to see a popular movie nominated because it feels inclusive. The goalposts are being bent and lowered so your typical ticket buying movie fan feels like they have a horse in the race. But the horse is jacked up on Red Vines and Doctor Pepper with the attention span of a coked up Gatling gun. 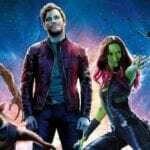 The aims of even the best blockbuster are shallow, visceral experiences that are more about creating spectacle than well developed characters. 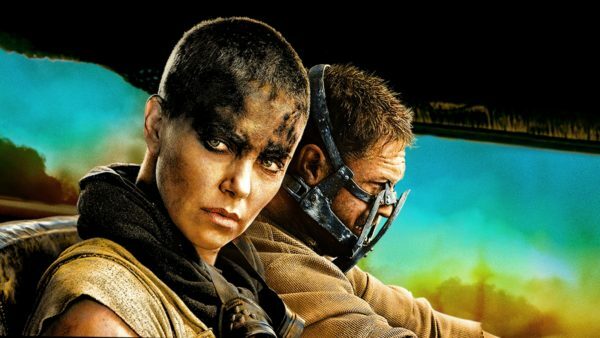 There are those who would try to make arguments that Furiosa in Mad Max: Fury Road is as well developed as any fictional character in a movie that year. The best response I could offer would be “Maybe”. Blockbusters and serious dramatic fare are two completely different artistic pursuits. Neither is more important or valuable than the other. However, we have a clearly defined Academy Award type of Best Picture, with 92 years of precedent. The idea that a populist movement can just come in and declare that blockbusters are just as worthy as more artistic cinematic pursuits is laughable. Not because blockbusters are a worthless form of cinema, but because the Academy of Motion Picture Arts and Sciences continuously tries to cram these vastly different flavors into the blender of award season and deliver something that doesn’t taste weird. Again, I think awards are utterly worthless. Movies aren’t football teams. They don’t require you to cheer for them and their success isn’t reliant on competition. But if you’re going to have awards for the ‘best’ movies of the years, some kind of criteria has to be established. If every single kind of movie deserves consideration, then what is the point of having the awards focused on quality in the first place? Some believe that the criteria is too rigid. That comedies and blockbusters are often left out because they don’t fit into a specific formula that so many Academy Award nominated movies use. There are those who believe that the Best Picture category should be a reflection of the movies that aren’t just a rigid collection of dramatic films but movies that successfully achieved their creative pursuit. But again, that kind of comparison is impossible to make in rational terms. At that point you’re simply voting for your favorite movie. And your favorite movie should require no additional validation. The Academy of Motion Picture Arts and Sciences is desperate to maintain relevance in a rapidly changing media landscape while walking a perilous tightrope over a polarizing culture war that has savaged the entertainment industry. People are always suggesting how to ‘fix’ the Oscars, but the truth is it was never broken. We’re just living in an age where all parties are obsessed with receiving validation from the existing establishments. Instead of forging new paths and new institutions, we’re begging the old ones to broaden their definitions and let everyone in. Personally, i’m all for burning the whole thing down and starting from scratch. Or just not bothering at all. True art doesn’t require validation. Nor does it need to be ranked and pitted against one another for the amusement of the masses. But, if you’re going to go through this yearly farce, at least have the dignity to leave blockbusters out of the proceedings.